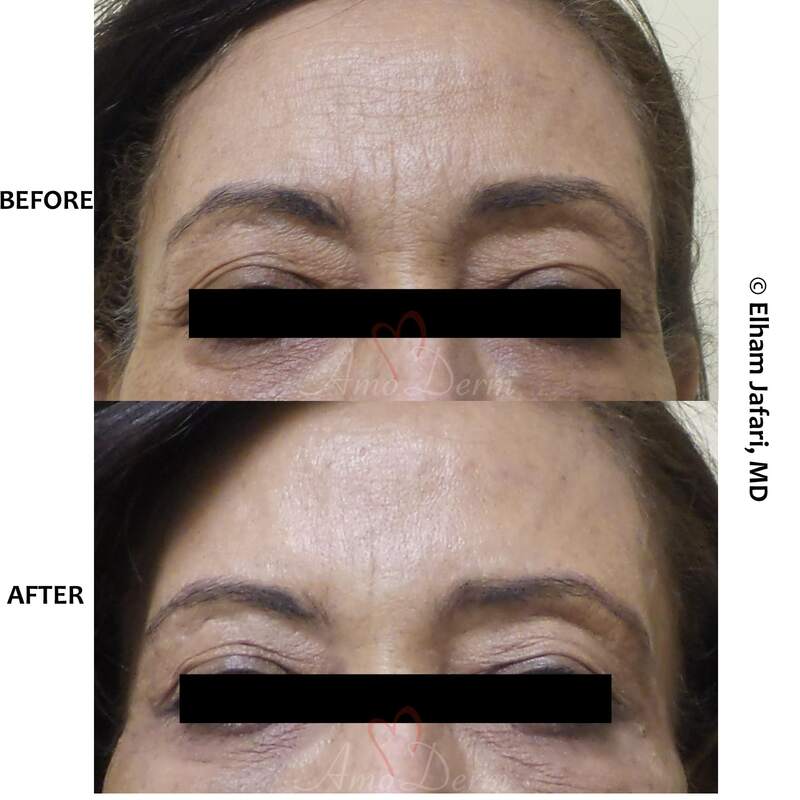 Xeomin is among the latest additions to the family of Neuromodulators – medications among which Botox is most well known. 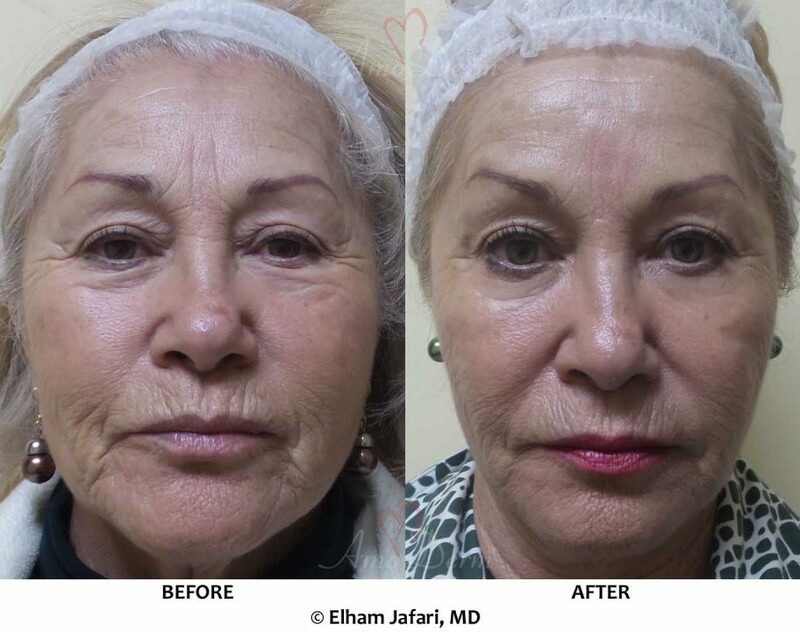 These medications work by selectively inhibiting the transmission of signals from the nerve ends to the muscles, relaxing the target muscles. 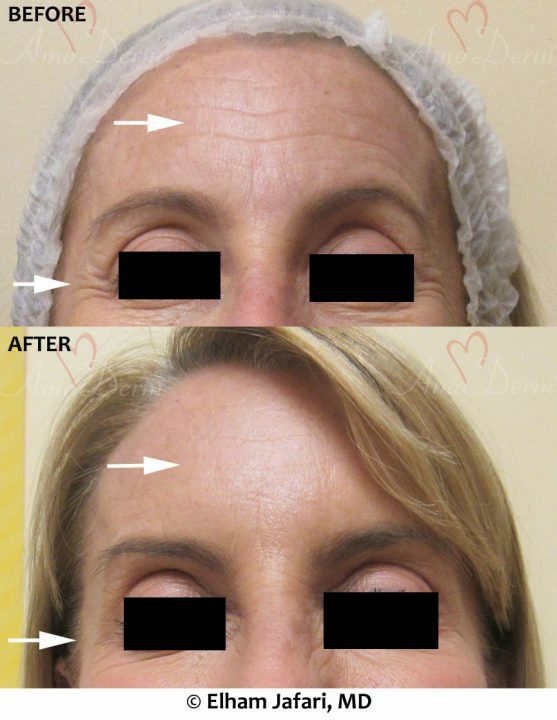 Your doctor uses these medications to reduce the tone and contraction of muscles in various places where muscle contraction causes undesirable effects – from dynamic lines and wrinkles on face and neck to migraine headaches and excessive sweating! 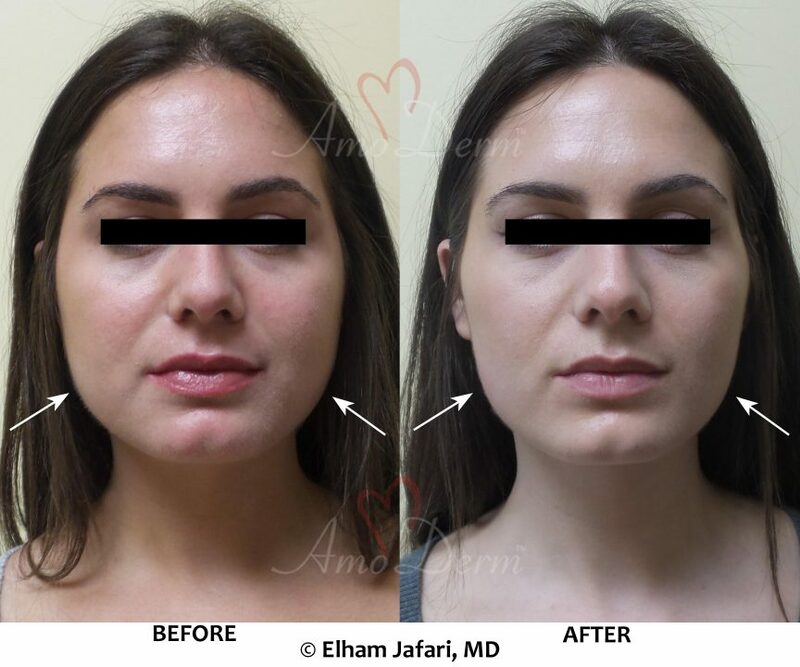 Reduced tone of the muscles can also lead to a reduction in their bulkiness over time, and effect exploited in treatments such as jaw slimming and calf slimming with Botox, Dysport or Xeomin. 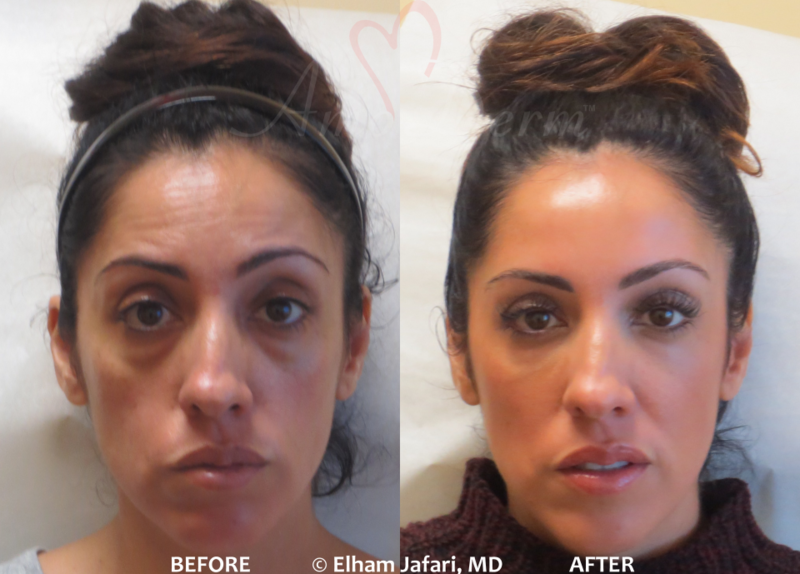 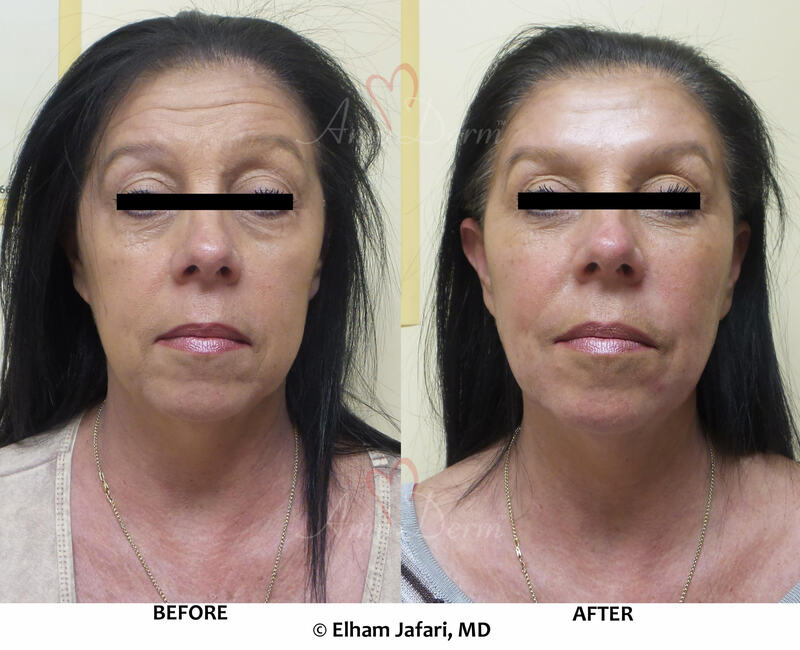 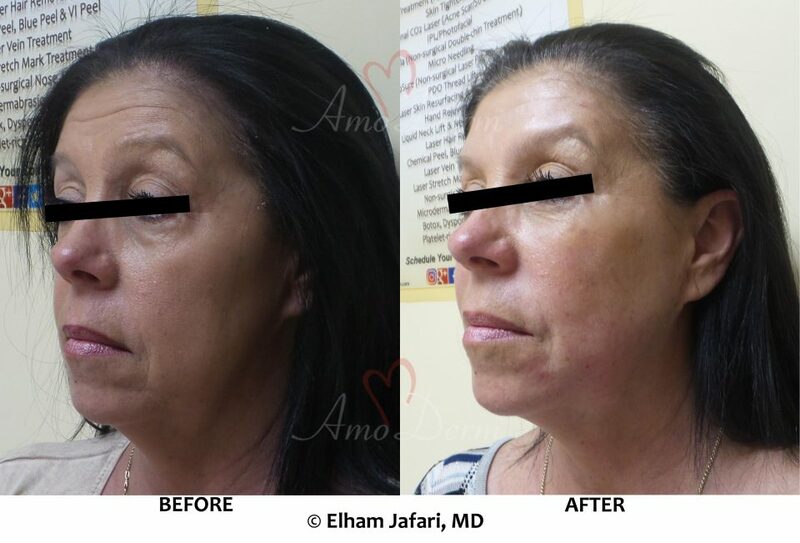 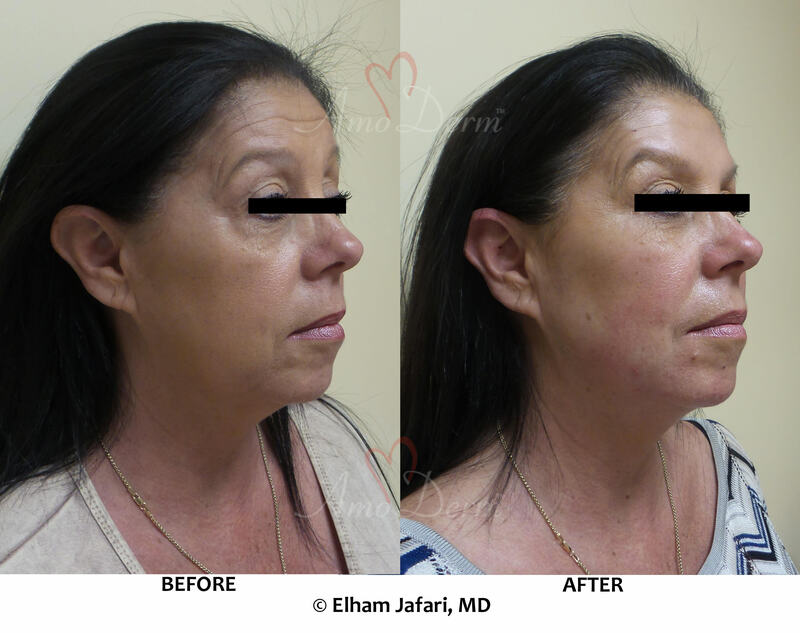 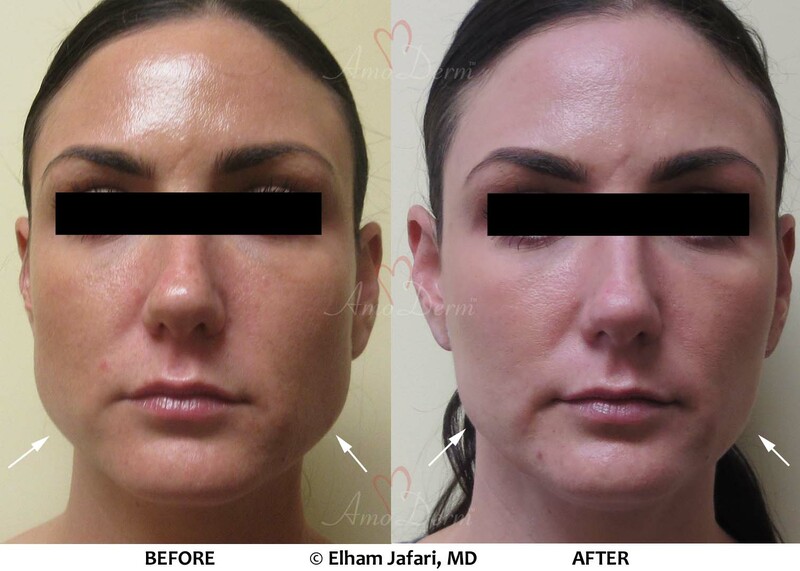 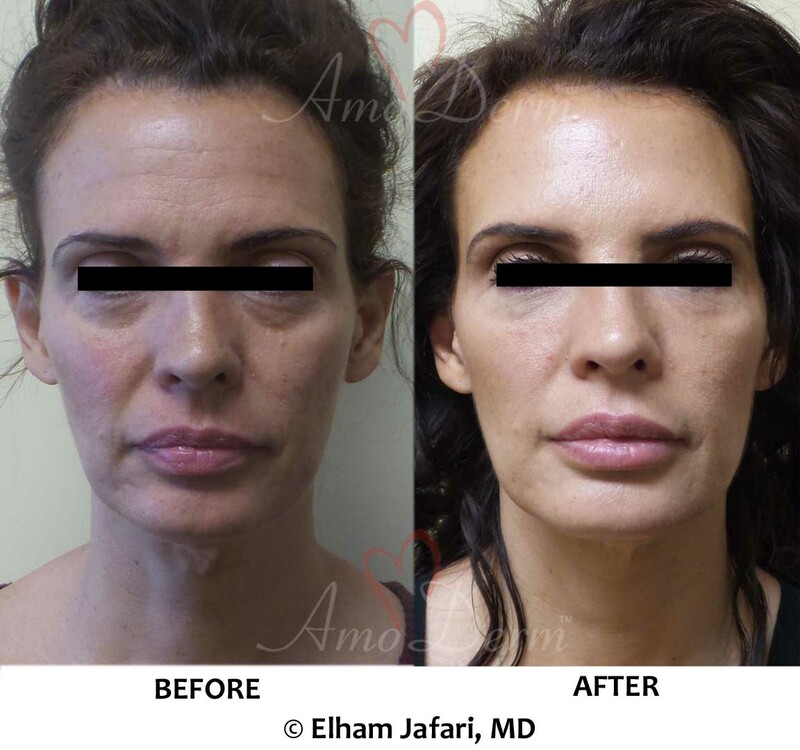 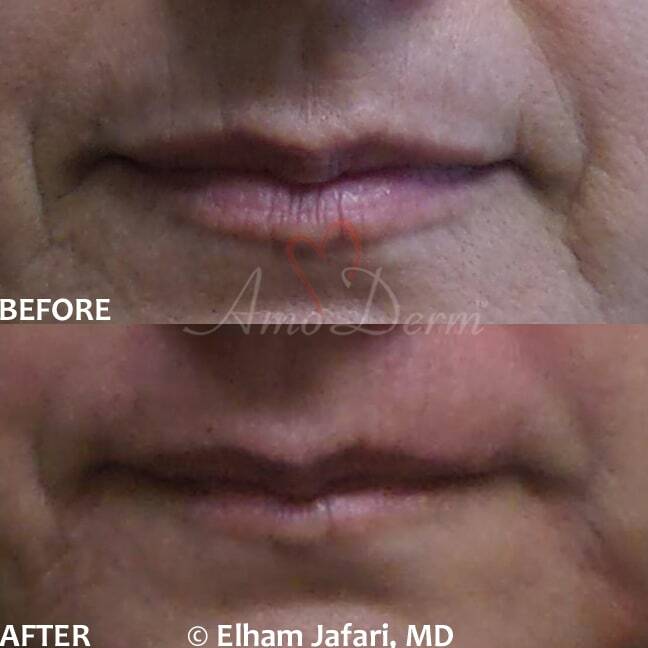 In many aspects, Xeomin works very similar to Botox and both medications can generally be used in place of each other (although FDA approved indications might differ). 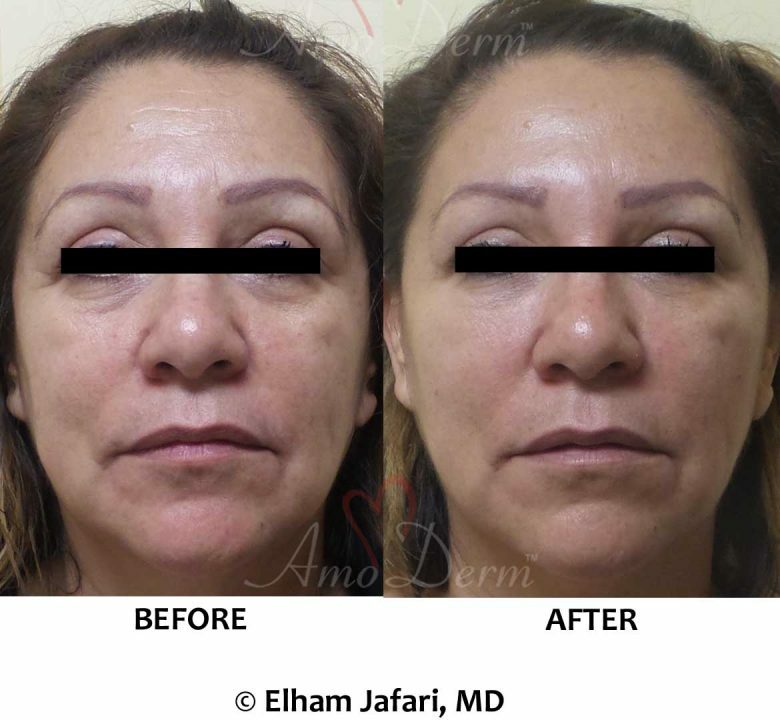 While Botox, Dysport and Xeomin all share very similar active ingredient, they have been developed by different manufacturers and differ in specific details. 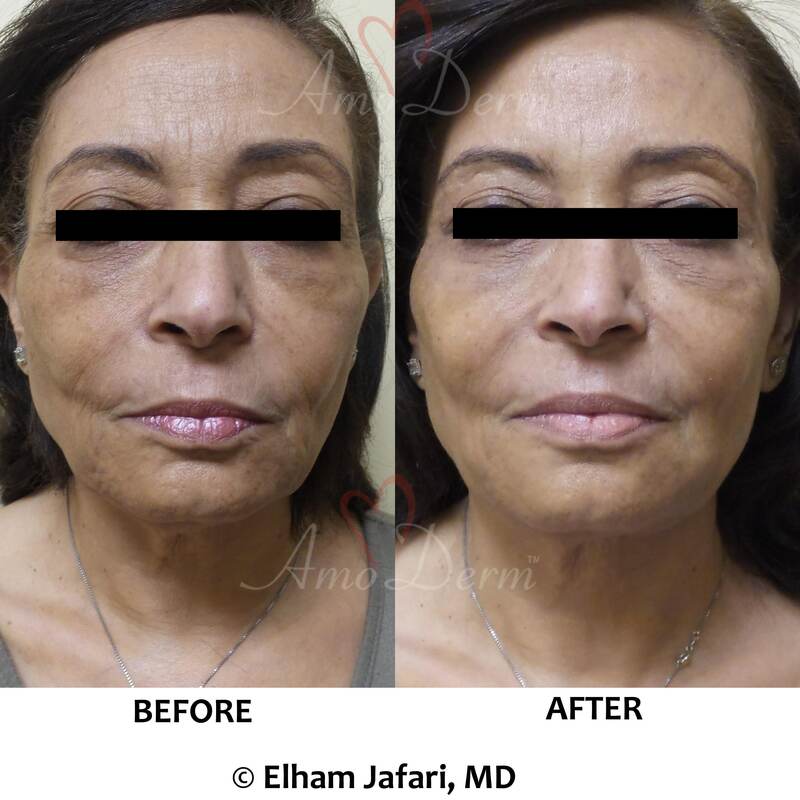 These small differences come to our aid when a patient develops resistance to one of the medications in this group as we can often switch them to other medications in this family and the chances of seeing good results increases. 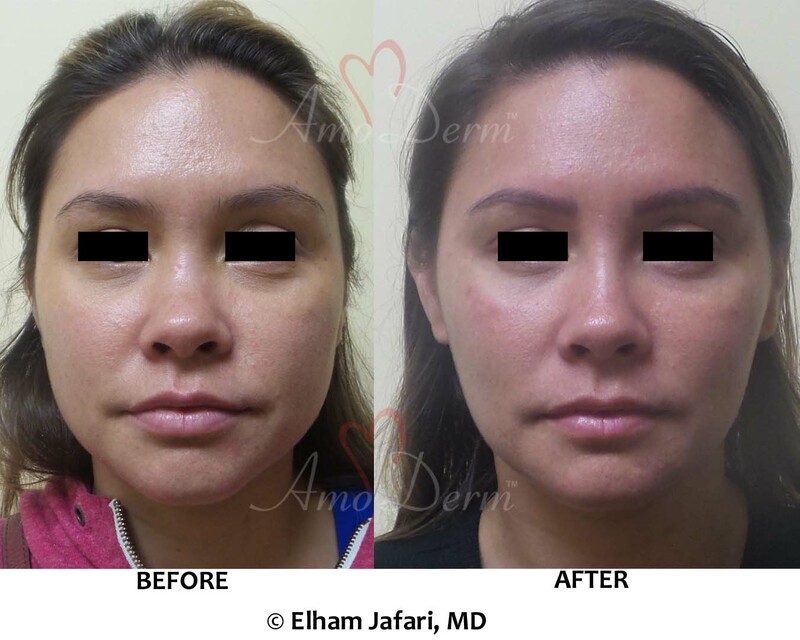 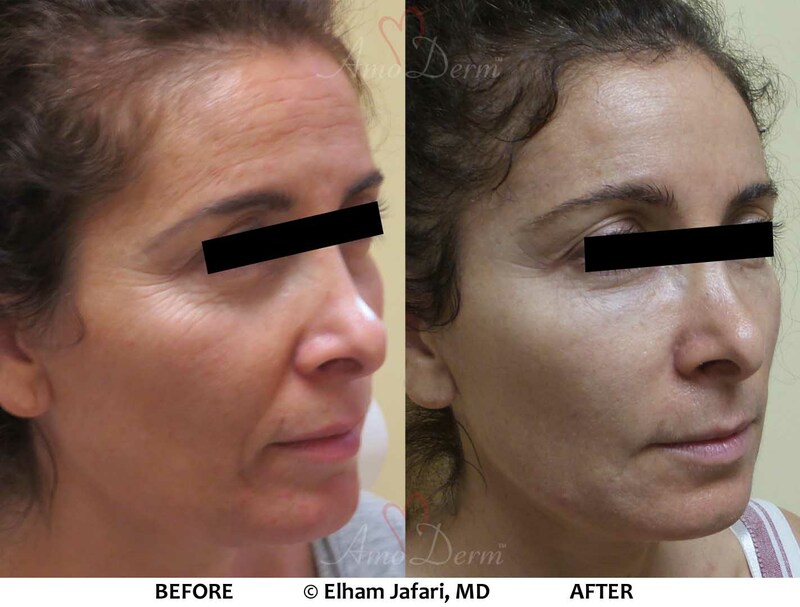 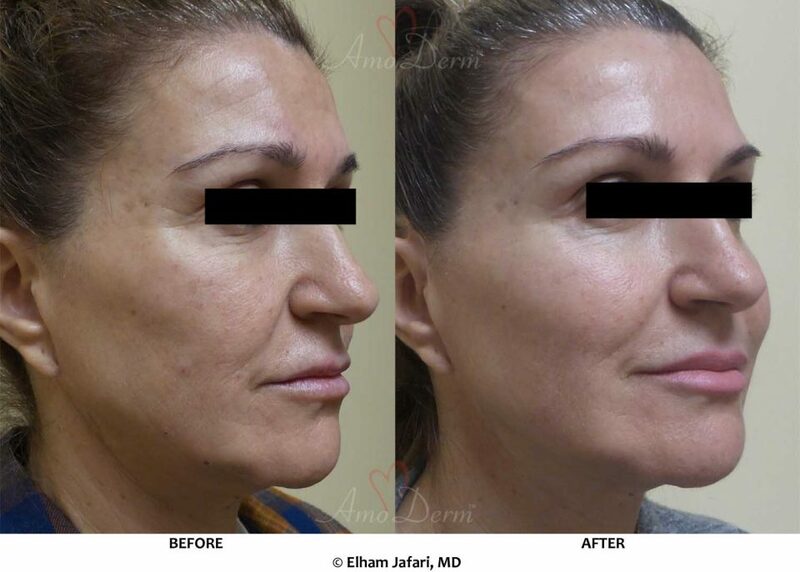 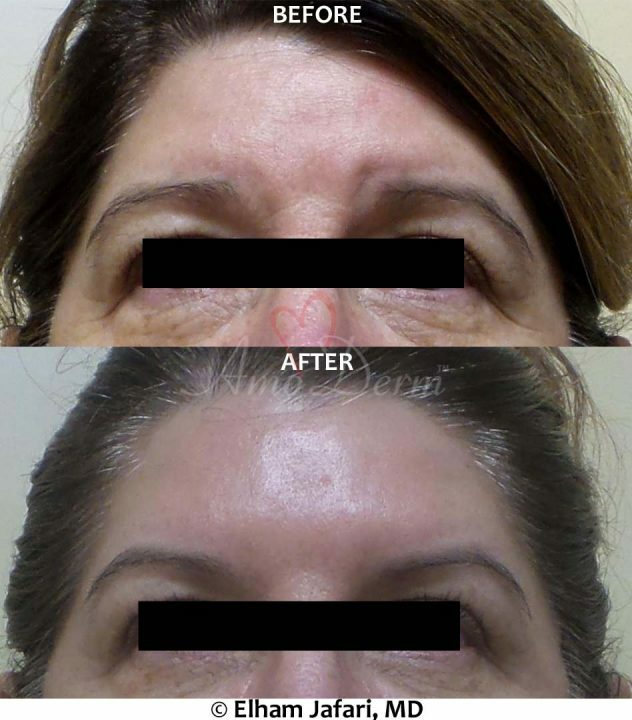 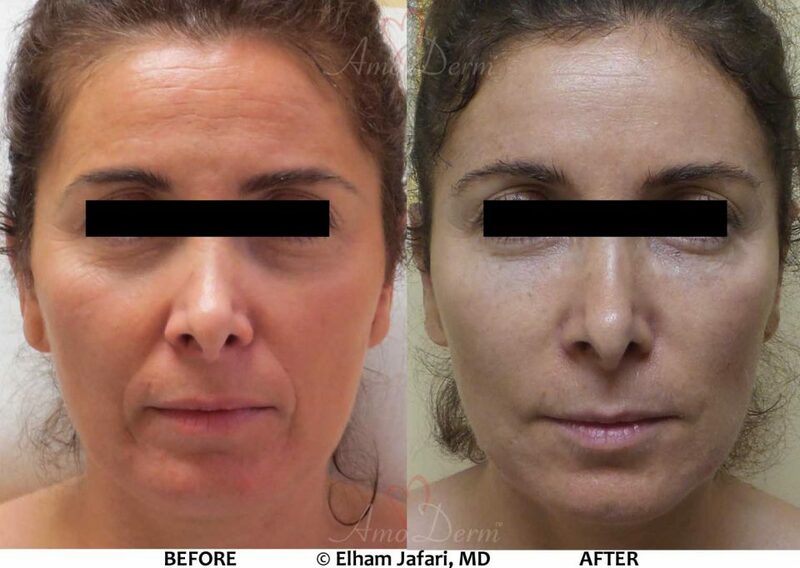 Like Botox and Dysport, Xeomin can be used to treat various lines and wrinkles in face and neck including frown lines (the 11’s), forehead and glabellar lines, crow’s feet, smokers’ lines, neck bands as well as other indications such as migraine headaches, hyperhidrosis, jaw slimming and calf slimming.